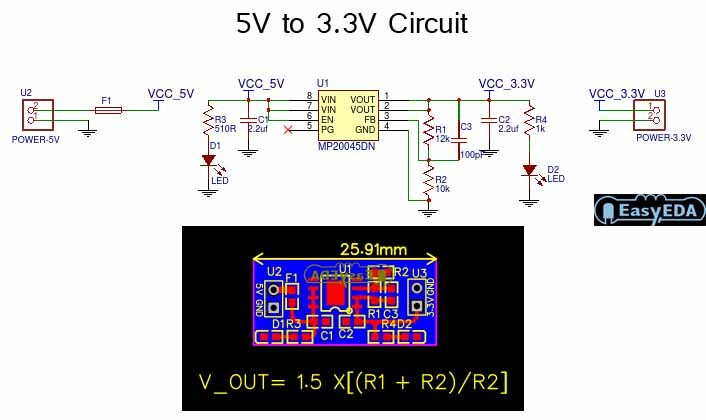 This circuit about converting DC voltage from source voltage 5V is convert to 3.3V DC current. 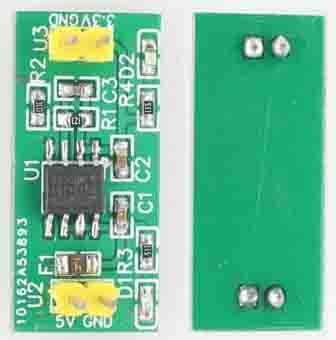 In this converter 5V to 3.3V circuit is using IC for basic lowering voltage to 3.3V. The IC using MP20045, below the pcb kit and schematic include pcb design.